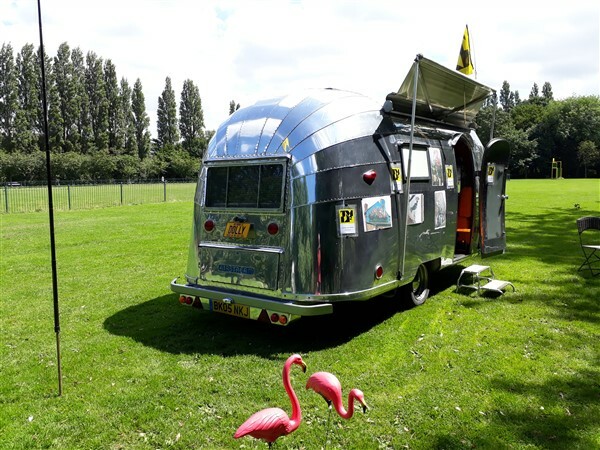 An exhibition of the Street Art was set up in Dolly, the Foundation's vintage Airstream caravan, to attract visitors and succeeded in bringing several hundred people in to view the displays. There was unanimous support for the existing and proposed works, and further suggestions for new sites. Amongst these proposed works is the Railway Bridge at East Didsbury Train Station which forms an important gateway to the village. We are exploring Street Art associated with the founding of the RSPB at Fletcher Moss in 1889. This is supported by local residents, Councillor Andrew Simcock, Network Rail and Jeff Smith MP.